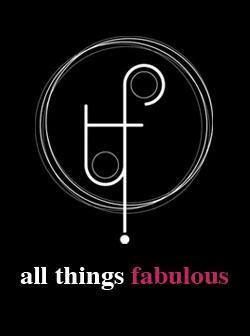 All Things Fabulous: New Look: Fgura Opening vid! New Look: Fgura Opening vid! So as you may know from reading the status on our Facebook page, this morning , there was the opening of a New Look store in Fgura and I was there with Lara from Boffism (check out her New Look Fgura opening post here. ), her sister and her mother. Doors were open at 10am and they gave a goody bag to the first 100 people that attended. Looking forward to checking it out again! !